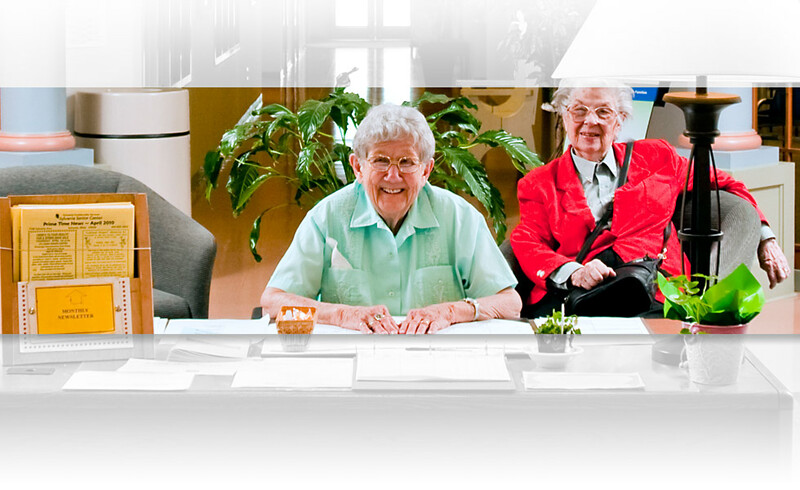 Coordinating and providing information on varied community services available for older adults. 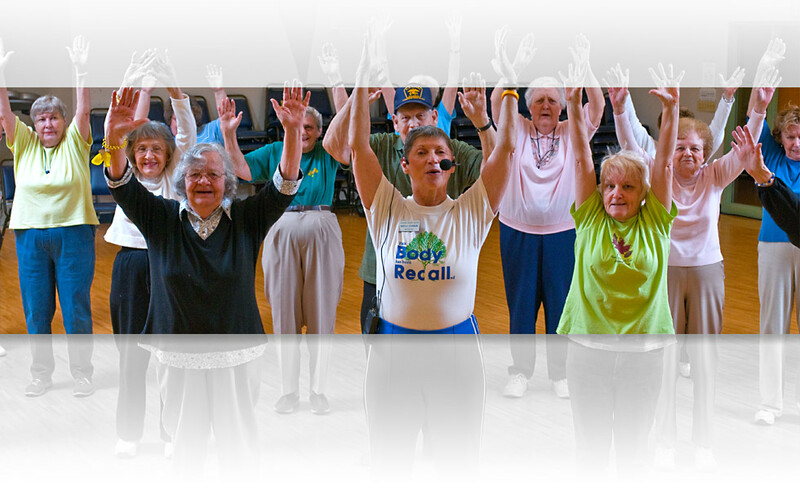 Offering a wide variety of classes and programs for older adults. Our state-of-the-art, ADA accessible facility is open to all adults age 55 and older (60+ for some programs). 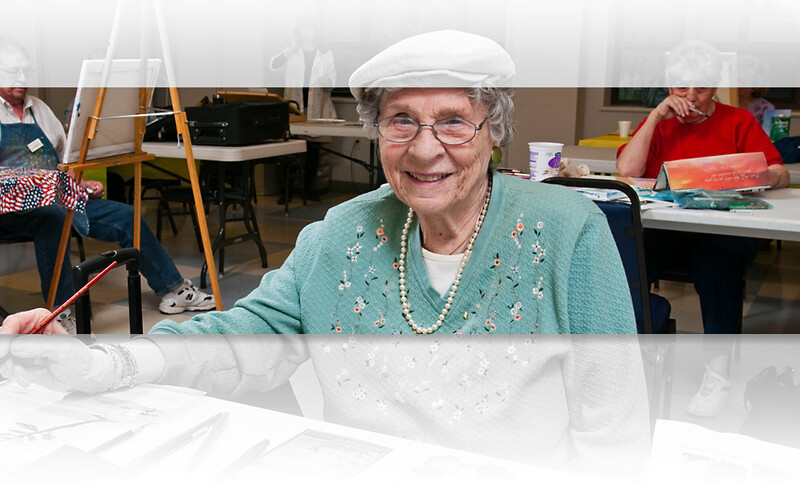 The Sylvania Senior Center is an information resource, offering a multitude of great programs and services. The second Wednesday of the month, by appointment. Licensed representative specializing in Medicare insurance. Insurance can be confusing. Glenn will help you navigate Health Insurance plans, Life Insurance plans and Social Security questions and concerns. 30 minute appointment for an individual, family and/or caregiver that wants to learn now to navigate life after a diagnosis of Alzheimer’s, Dementia or simply memory changes. For appointment call: 419.885.3913. Facilitated by the Alzheimer’s Association, Northwest Ohio Chapter. This support group is open to the community. First Tuesday of the month, from 6:00 to 7:00 pm in the Sylvania Senior Center Willow Room. Caregiver groups are a great way to learn more about techniques and strategies to cope with caring for a loved one living with Alzheimer’s and other dementia and to meet others who are experiencing similar challenges. This group is free and registration is not required. It is suggested that you contact the facilitator if you plan to attend for the first time. Nationally Accredited and Locally Committed! We are very pleased to announce that the Sylvania Senior Center has received National Accreditation from the National Institute of Senior Centers/National Council on Aging for the second time. 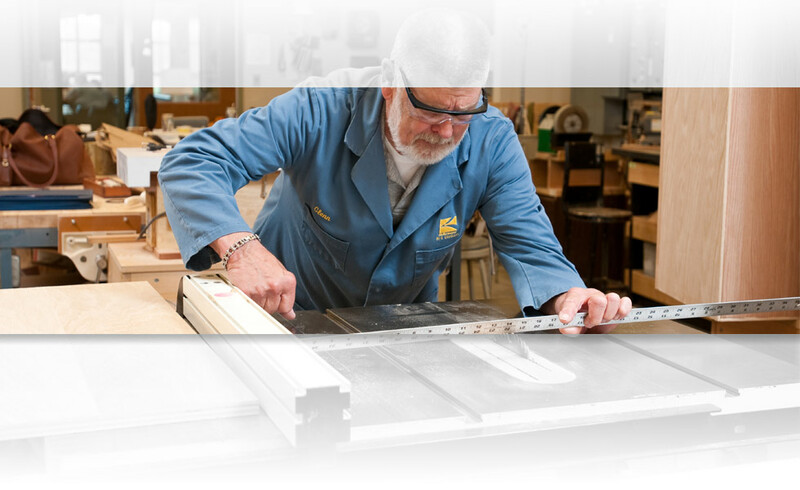 Of approximately 15,000 senior centers in the country, less than 1% (120) are accredited by this national board. In order to obtain this status, the Sylvania Senior Center was required to meet the standards of excellence in nine areas. These include Purpose and Planning, Community Connections, Governance, Administration and Human Resources, Program Development and Implementation, Evaluation, Fiscal and Asset Responsibility, Records and Reports, and Facility and Operations. Our reviewer cited strong community commitment and involvement with our Board, participants, and staff. The reviewer received unsolicited testimony on how our great programs have changed people’s lives and cited our Home Maintenance Program as a Best Practice and efficiently designed. She felt our Center slogan, “Nationally Accredited and Locally Committed” is inspiring and encourages other accredited centers to adopt this motto. Finally, she cited the wonderful facilities, classrooms, community garden, and facility design as top notch.